Maddy’s 3rd Annual Children’s Book Drive is THIS SUNDAY!!! Mark your calendars for Maddy’s 3rd Annual Children’s Book Drive! In memory and celebration of Maddy’s 7th Birthday, please join us by donating a gently used or new children’s book. All books will go to various children’s charities. All children and their families are welcome. It wouldn’t be a party without them, and Maddy always loved a good party! 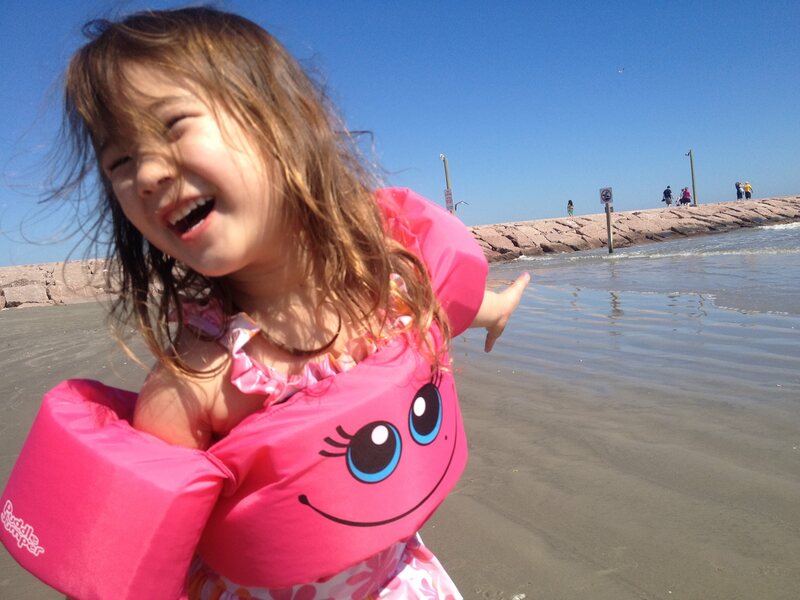 Maddy was a beautiful and vivacious little girl who drowned shortly before her fourth birthday. Her parents Bill and Vanessa are two of my hero’s. They get up every day and live life to the fullest extent possible in memory of this beautiful little angel of a girl. Each year in honor of Maddy’s birthday, a children’s book drive is held with the sole purpose of trying to get a book into the hands of every child regardless of their circumstances. All of the books are donated to different charities and organizations depending on their need. Maddy loved books and reading! She was very fortunate to have access to as many books as she could get her hands on in the short time that she was here. Join us in celebration of Maddy’s birthday and help make reading a possibility for all children. If you can’t make the event you can mail books to the address listed above to help make a difference in a child’s life. Last year a little over 2,700 books were collected. Can we help make it 3,500 this year?